Sample of Customer Reviews from Facebook, Google, Yelp, etc. "Great concept and friendly people lots of wood if you can get it fast wait too long and it’s gone. But the initial sign up fee was well worth just the cord of wood alone. Will definitely be a returning customer." --Justin H.
"Within days of signing up we got our first notice. Happy with the number of notices and how close they are. More wood than we could ask for." -- Nathan O. "​Excellent source of firewood at a price unheard of and free wood pick-up sites too....you gotta be kidding me! 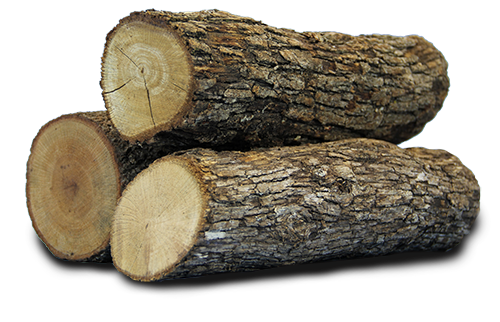 Hassle free, easily the cheapest way to acquire tons of free firewood." -- Eric B. "Received my 1st cord in the first week after subscribing. Very friendly customer service!!!" -- Tom P.
"Unbelievable... I've never had so much firewood you guys are awesome. I've been telling everyone I hope you get a bunch more subscribers thanks again." -- Justin H.